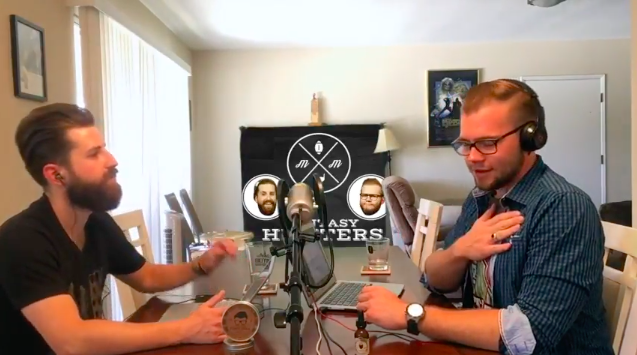 Matt Franciscovich and Matt Harmon assume the Fantasy Hipsters moniker once again and open up the mail satchel to answer listener questions. The duo answers the peoples' queries regarding dynasty players to cut question, do some terrible impressions, compare current pro players to hipster bands and much more. With your friendly neighborhood hipsters going two-times a week with the podcast, you can't miss their obviously correct answers to questions. You'll laugh at them and you may even cry.